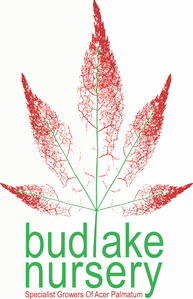 Based in Westleigh, Tiverton, Devon. 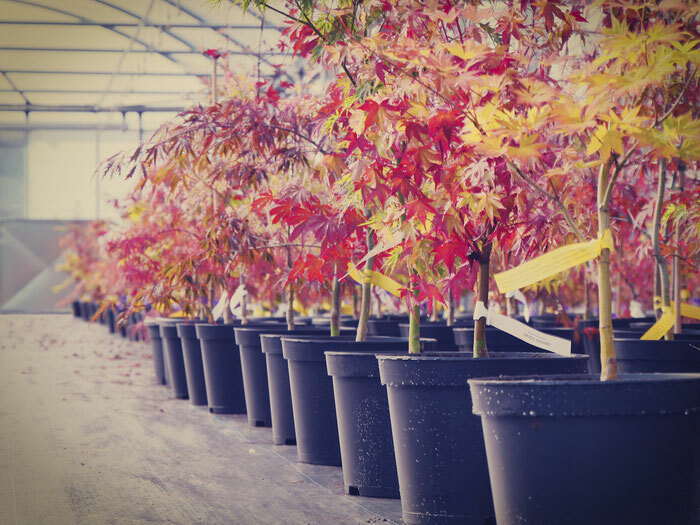 We grow 80-85 sorts of Acer Palmatum in Peat free potting soil which has been boosted with our soil enhancers. 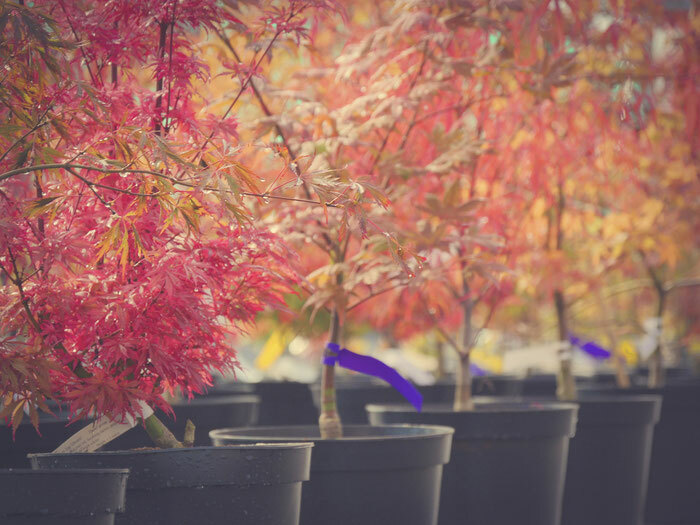 Our aim is to supply a good sized Acer in a 3Ltr pot which is well rooted and is a good retail size for garden centres and nurseries.